Phillip has 30 years experience in government and a further seven years as a Director of WRAP where he was responsible for WRAP’s support to local authorities and for WRAP’s work in Wales. During his time with WRAP, Phillip was involved in the development of the highly successful Love Food Hate Waste Campaign, the introduction of separate food waste collections by local authorities and inception of the Courtauld Agreement with leading retailers and brands in the UK. Phillip joined WRAP after 30 years in government latterly as the Director of Local Government Performance in the Office of the Deputy Prime Minister. He was previously Principal Finance Officer for the Department of Transport Local Government and the Regions. From 1997 to 2001 he was Director of Energy Environment and Waste in DETR where he worked on Waste Strategy 2000 and on Sustainable Consumption and Production issues. His earlier roles included the Director of Construction Sponsorship and Principal Private Secretary to 3 Secretaries of State, in the Department of the Environment. 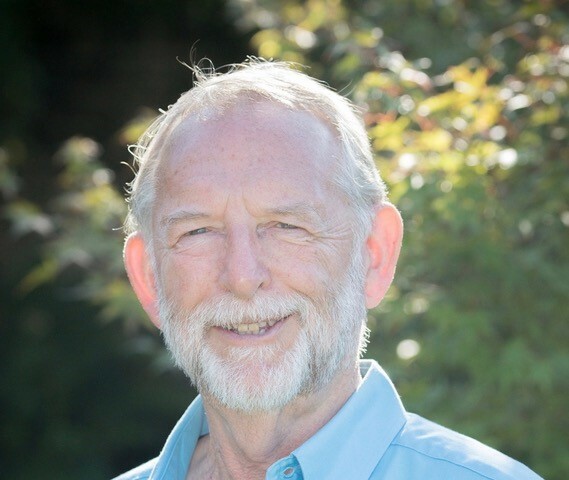 Phillip “retired” from WRAP in 2011 but remains involved with the waste and resource sector. He recently stood down as Chair of Resource Futures – a not for profit waste consultancy- but remains a Director of OPRL Ltd and also now chairs the RSA’s Sustainability Network.